Rev. D.B. 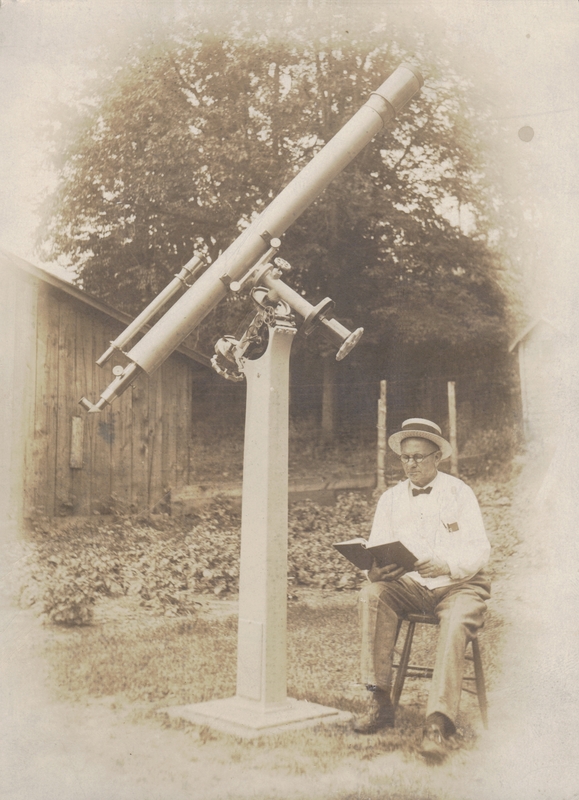 Marsh and his telescope.